At SimplyVital Health we are developing Health Nexus, the blockchain infrastructure to allow healthcare providers to safely share their patient data, reducing healthcare cost globally. 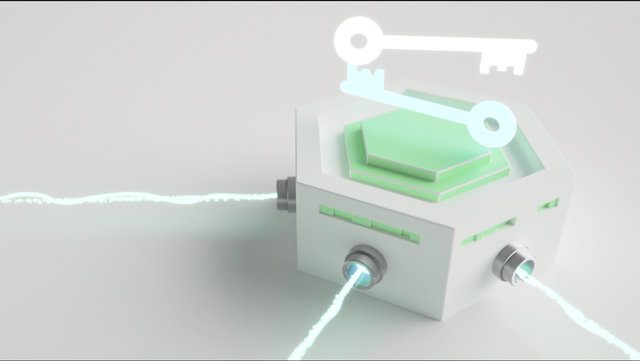 The Health Nexus protocol is a fork of Ethereum, and will use proof-of-stake, granting Health Nexus three unique features to ensure this data is kept safe and secure while still being easy to transfer: 1. a key pair system for secure data sharing, 2. a new validation and governance protocol, and 3. a distributed database system for distributed storage. 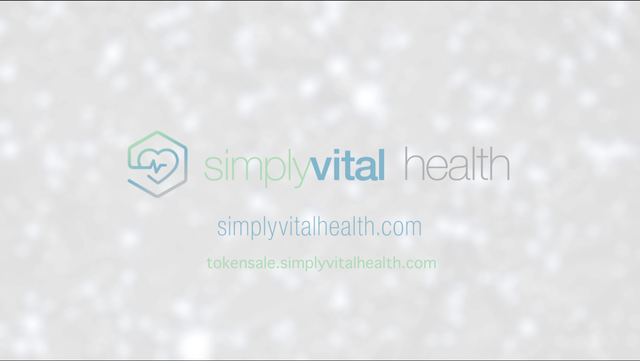 Disclaimer: this is not a financial advise, but a guide on how to acquire the free token offered by simplyvitalhealth blockchain through their airdrop campaign. Image credit: owned by SimplyVitalHealth blockchain. 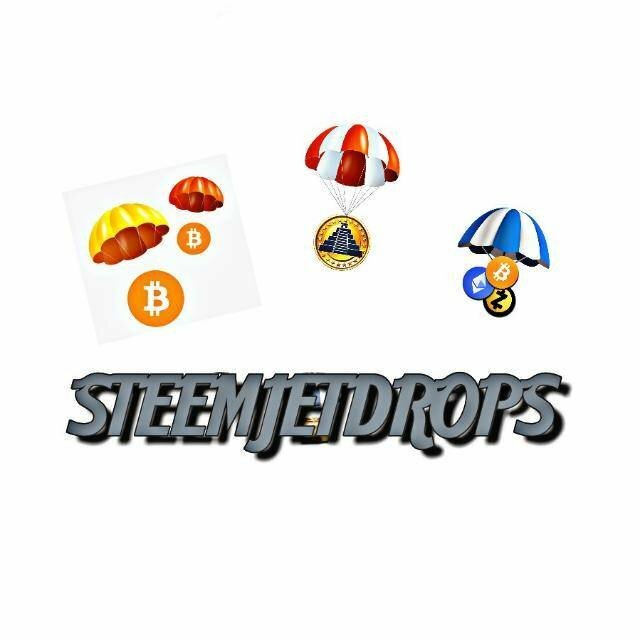 On the wings of superstars: we teach airdrop in cryptocurrency language.